Stratford Holding signed an agreement with Seef Properties to publish “Seef Life,” a quarterly magazine to be launched in April 2016. “Seef Life” will feature the latest news and promotions of all the retail stores and tenants at the three shopping malls owned by Seef Properties. 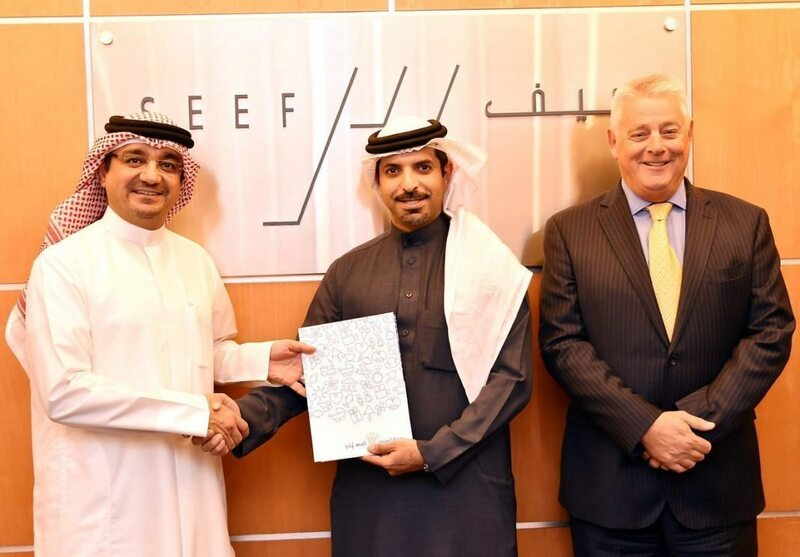 The agreement was signed by Stratford Publisher and Managing Partner, Mr. Ahmed Khalfan and Managing Director of Seef Properties, Mr. Ahmed Yusuf, in the presence of General Manager of Seef Properties, Mr. Robert Addison and other senior officials at the Company offices at Seef Mall. “The magazine will be available across the three shopping malls and at selected locations outside the malls. It will play an important role in promoting the tenants and their brands. We are confident that “Seef Life” will reflect the true value of the malls and will attract higher footfall.” He added.